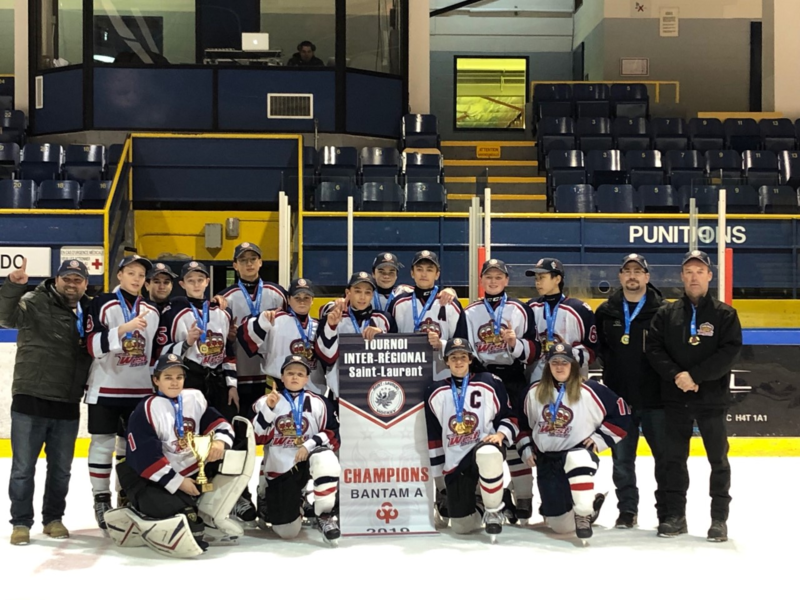 The Bantam A Kings are the winners of the Saint-Laurent Tournament. They beat the DDO Centennials 2-1 in overtime to bring home the banner. The coaches are Mark Frankel, Carlo Vendramin and Marc Ledoux. Pee Wee AA Royals in L.A.
WOULD YOU LIKE TO JOIN HOCKEY WEST ISLAND?